NEW BALANCE. MW928BR3. LEATHER 928V3. BROWN.Stable and steady wins the race. 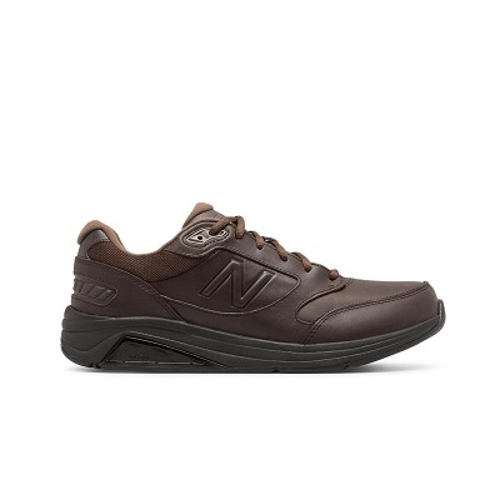 The New Balance 928 men s walking shoe features motion control and ROLLBAR stability technologies and ABZORB cushioning for comfort from morning till midnight.